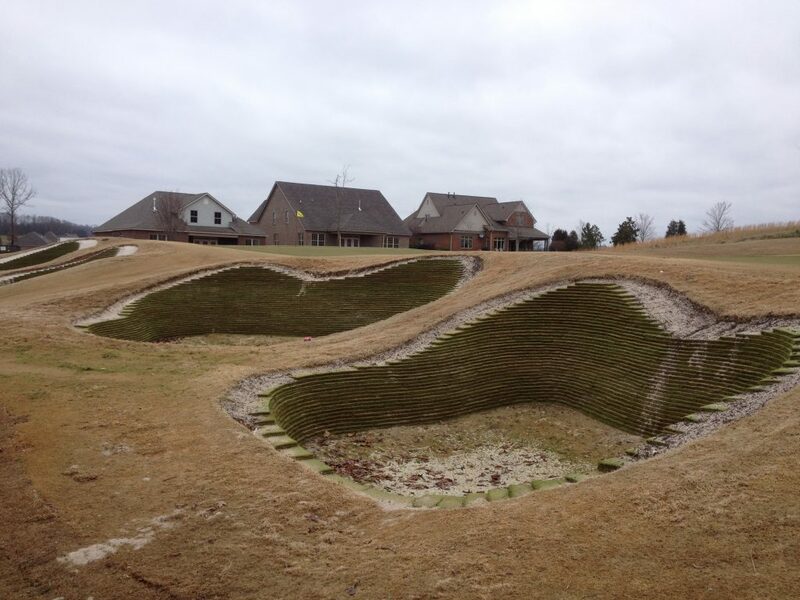 A signature Greg Norman design, Tennessee National GC takes its rightful place as one of the most highly rated courses in the state of Tennessee. Built on 260 acres of beautiful land, this first class venue began an ambitious 3 month DuraBunker renovation project in November 2014 having finally found the solution to the bunker erosion problems they had suffered since the opening of the course in 1996. 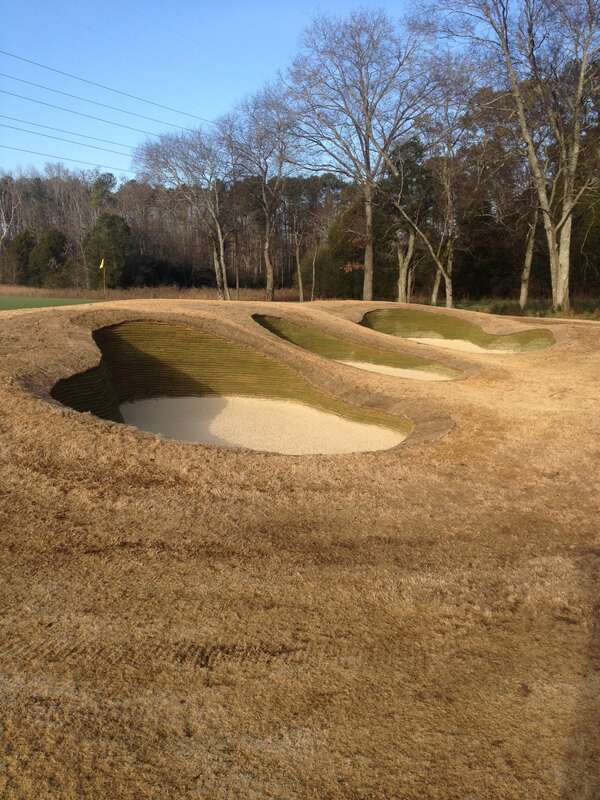 9 large revetted (stacked) bunker faces were completed in the first phase of the project in November 2014, using our patented Durabunker construction method. 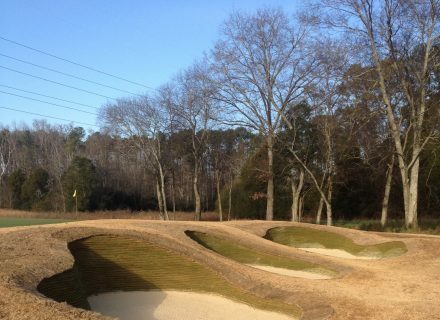 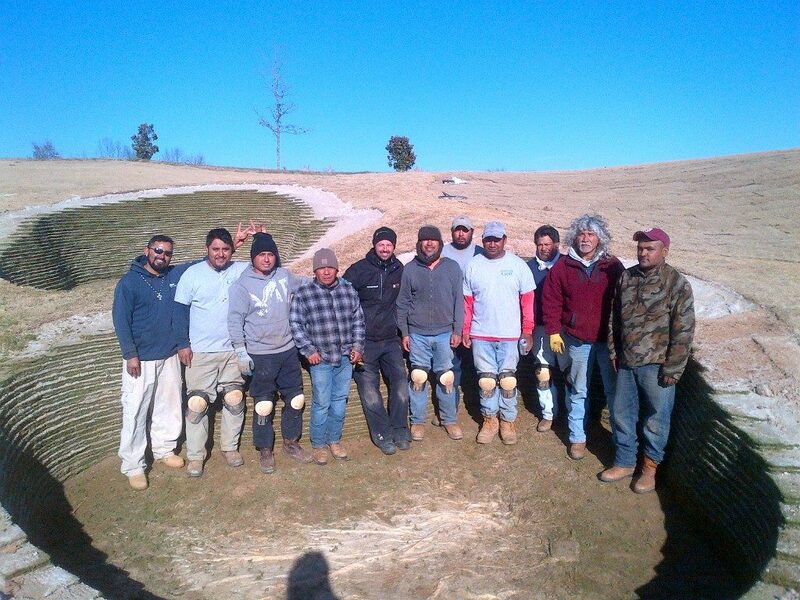 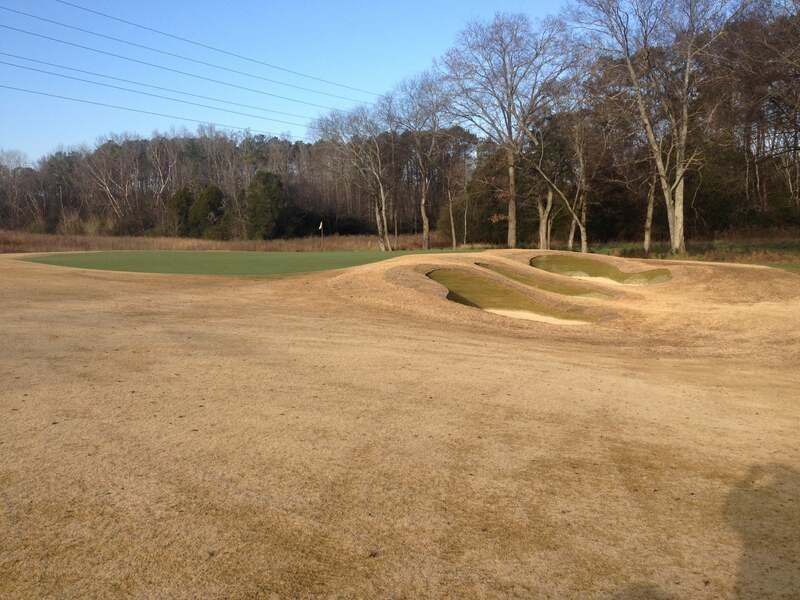 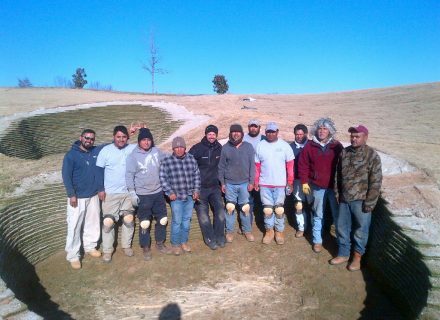 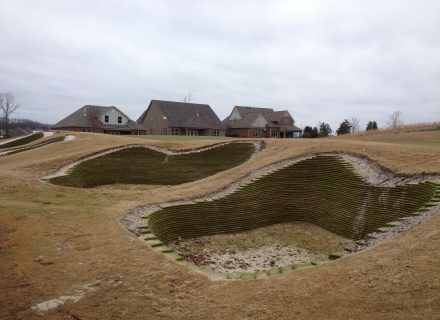 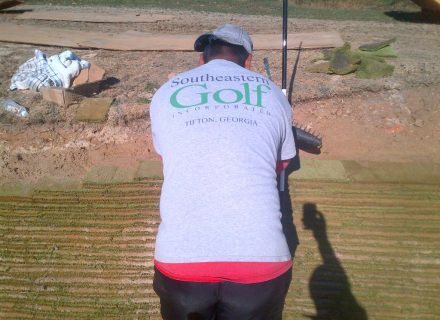 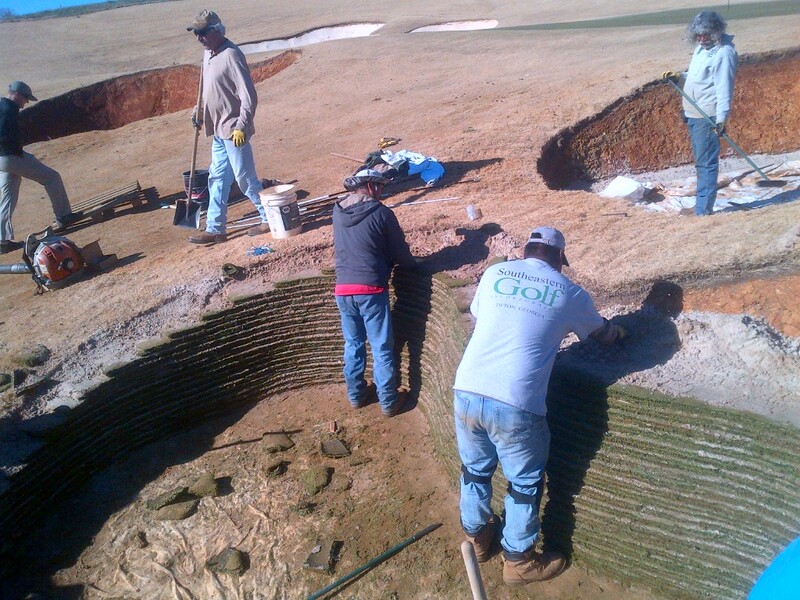 The project was led by the Durabunker team who worked in conjunction with US contractor SouthEastern Golf and local green staff at Tennessee National GC. The remaining 21 bunkers are due to be completed in December 2014 and January 2015 with Durabunker staff playing a central role, re-visiting the site to provide support and guidance wherever and whenever needed. 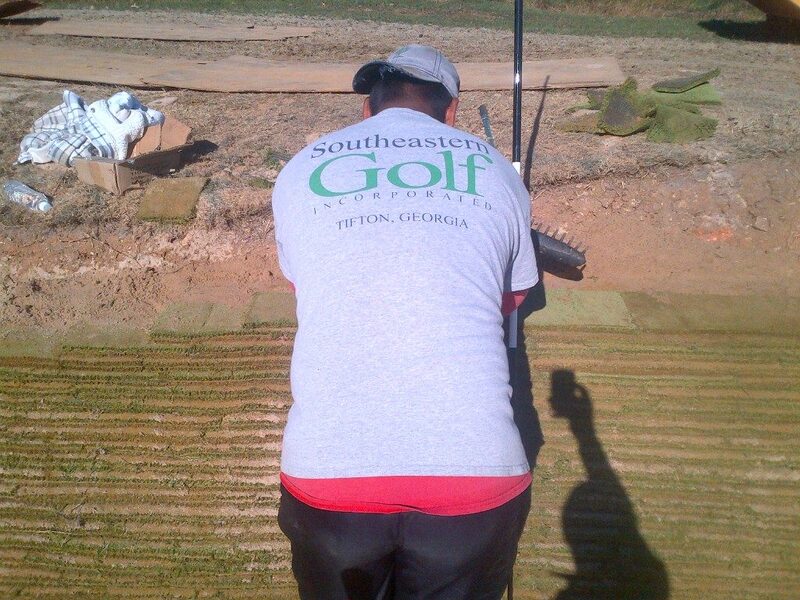 The attention to detail shown by the Durabunker staff has been exceptional. 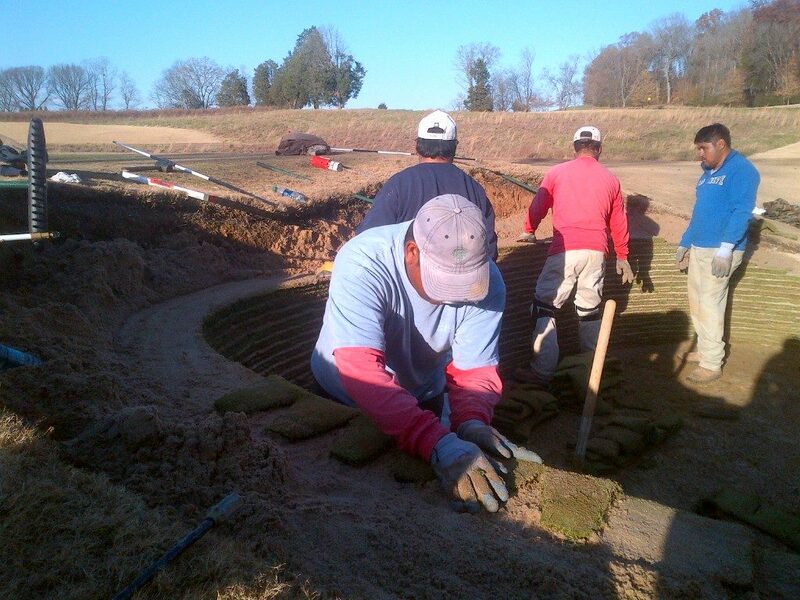 Durabunker led the efforts, ensuring that all parties were clear and capable of producing the best results possible. 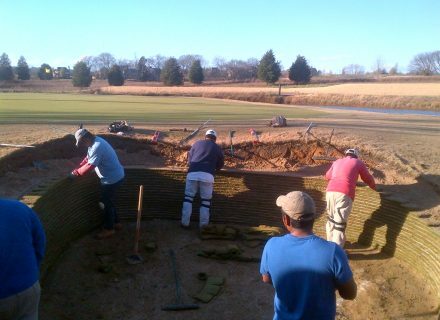 Durabunker Director, Rhydian Lewis was present on site for the duration of the first phase and led the shaping and construction process. 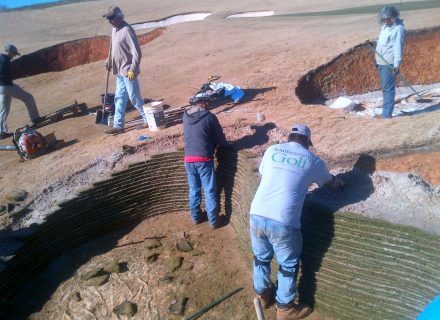 The results are exceptional and I would highly recommend both Durabunker as a product, the team and the company as a whole.